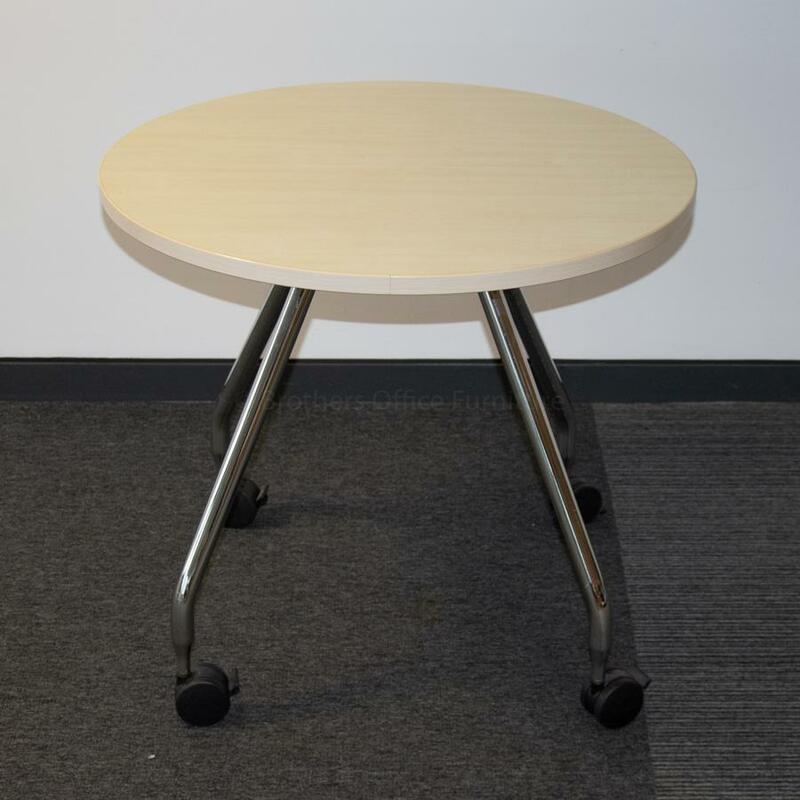 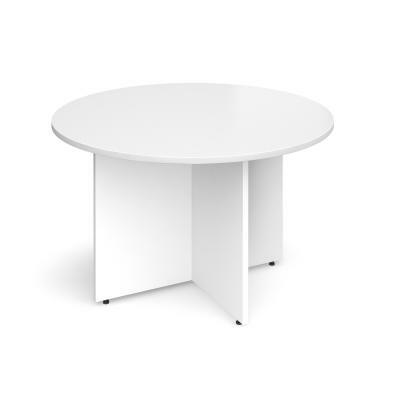 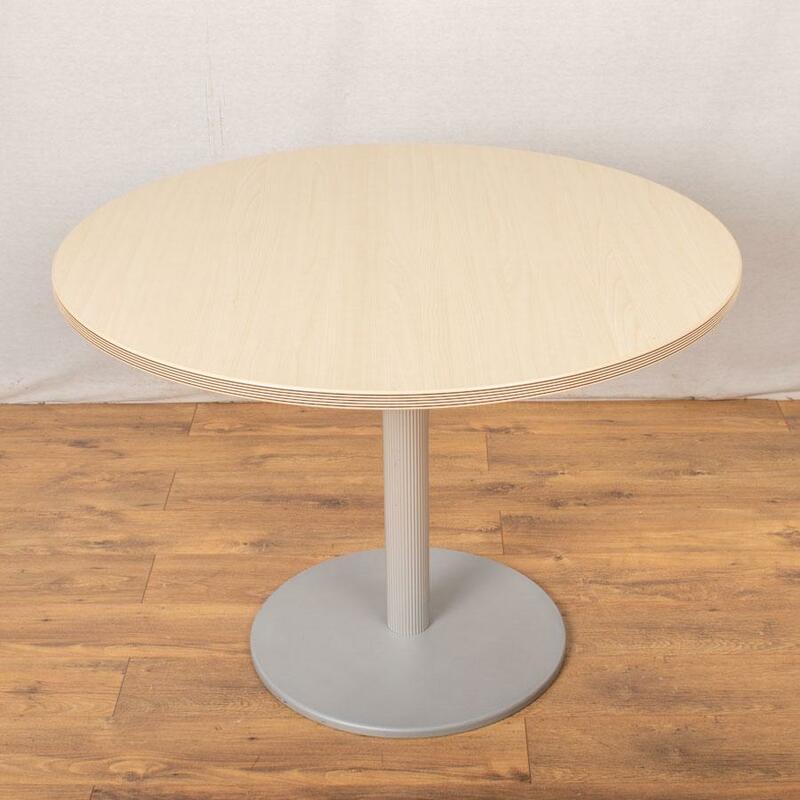 A Selection of Circular Meeting Tables on Various Office Style Bases. 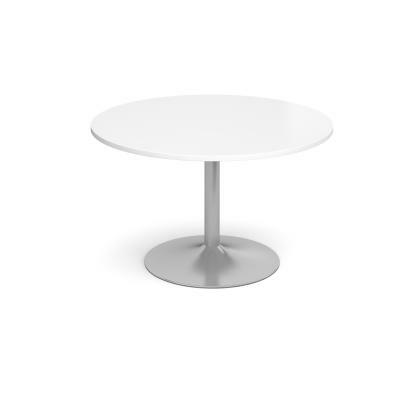 Including Post Legs & Pedestal Bases. 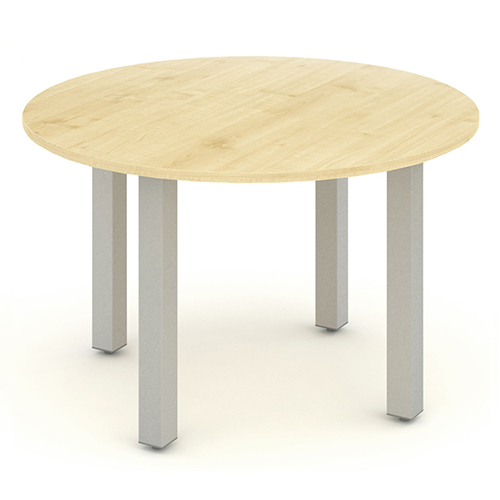 Huge Choice of Wood Finishes Including Maple, Oak, Beech, White & Walnut. 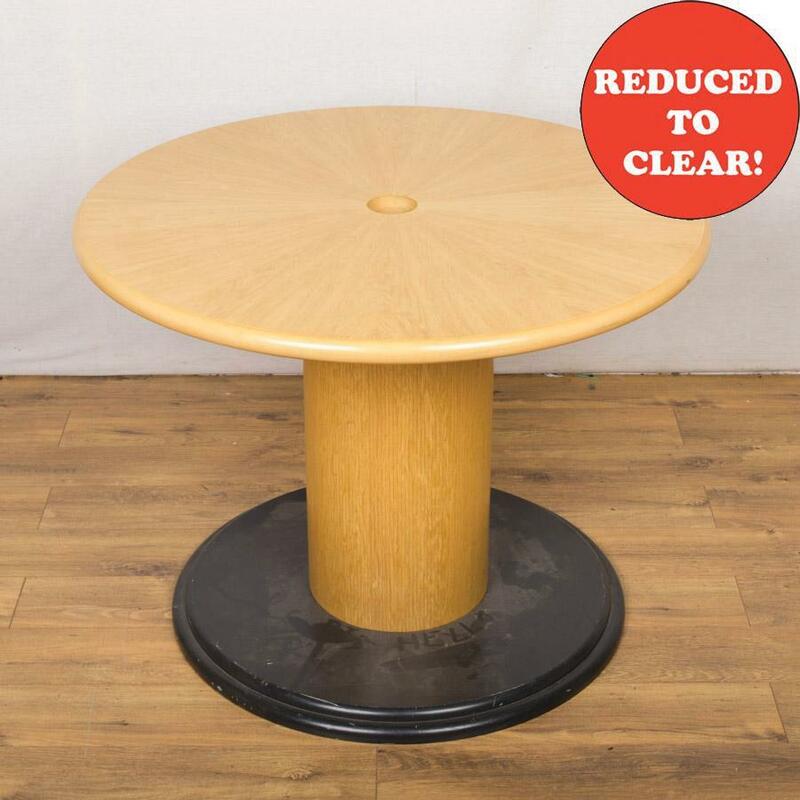 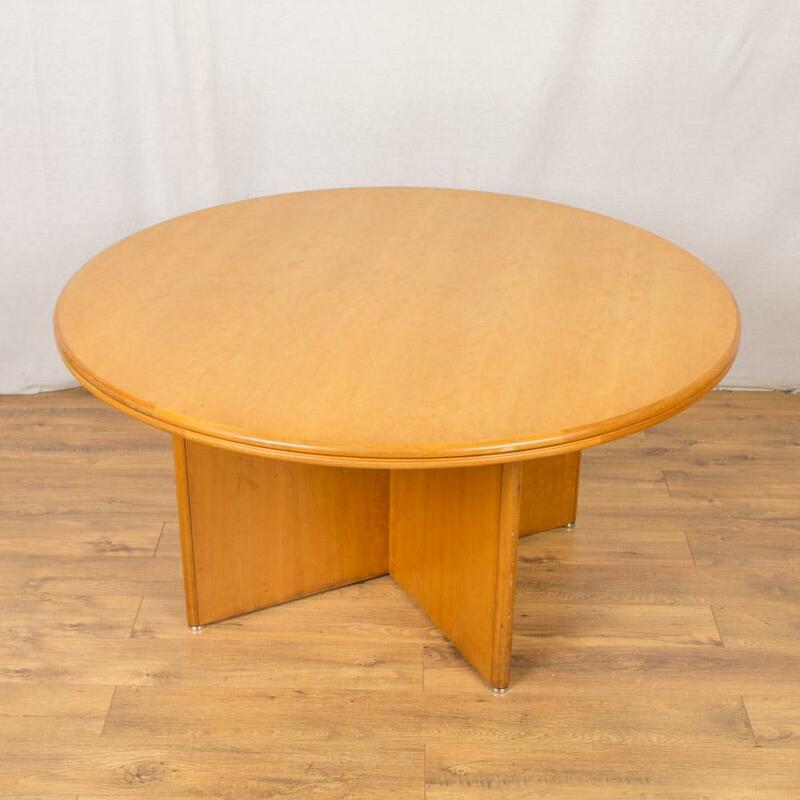 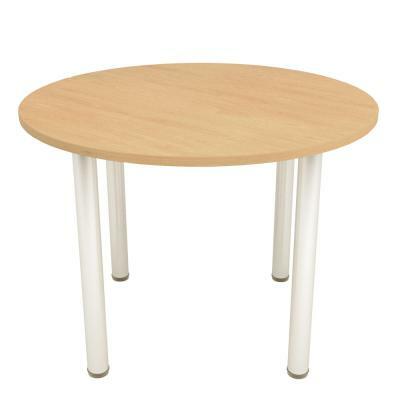 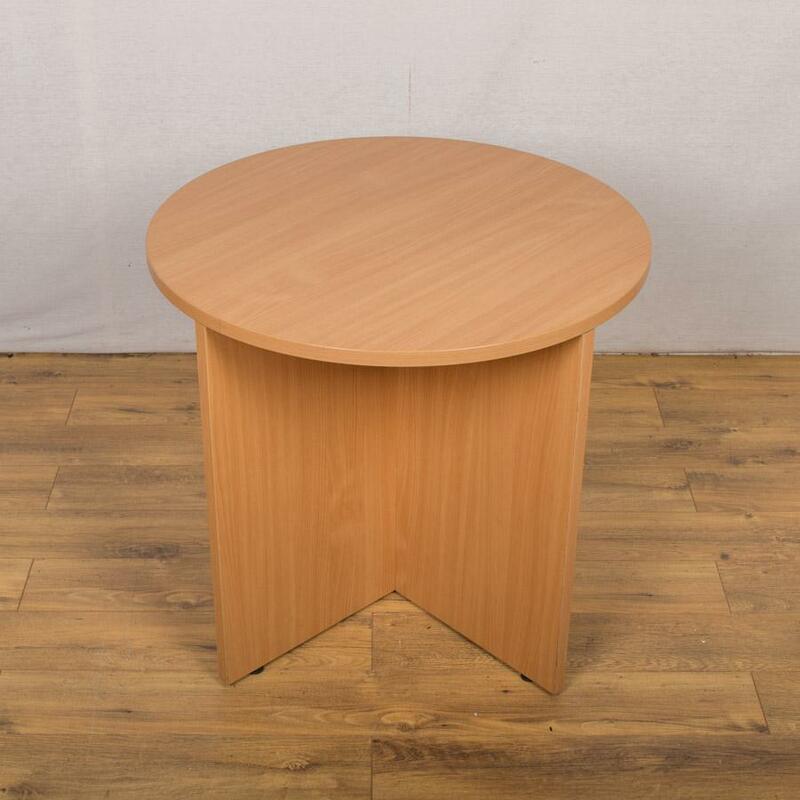 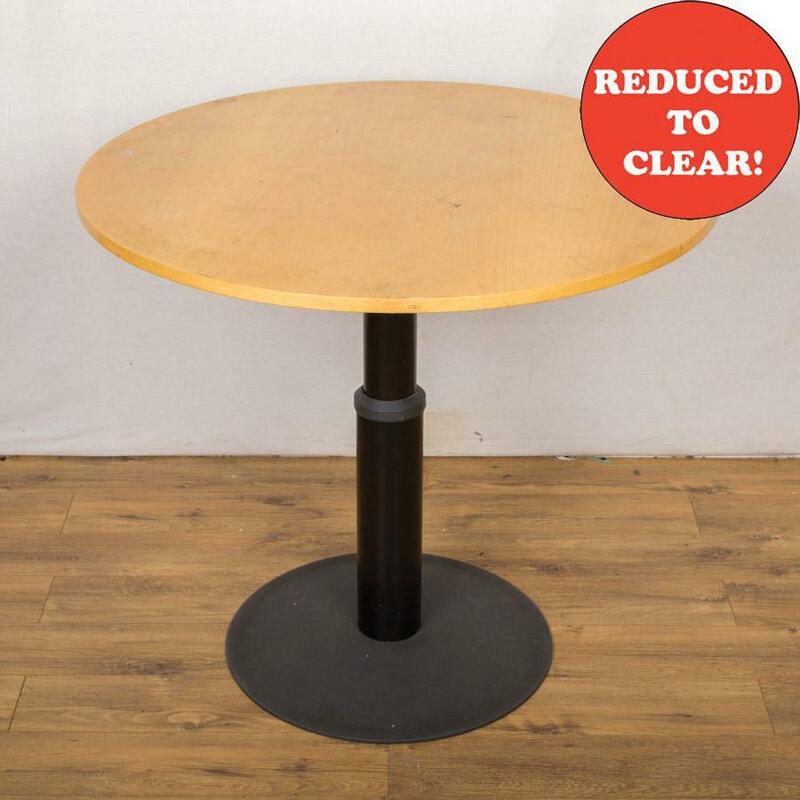 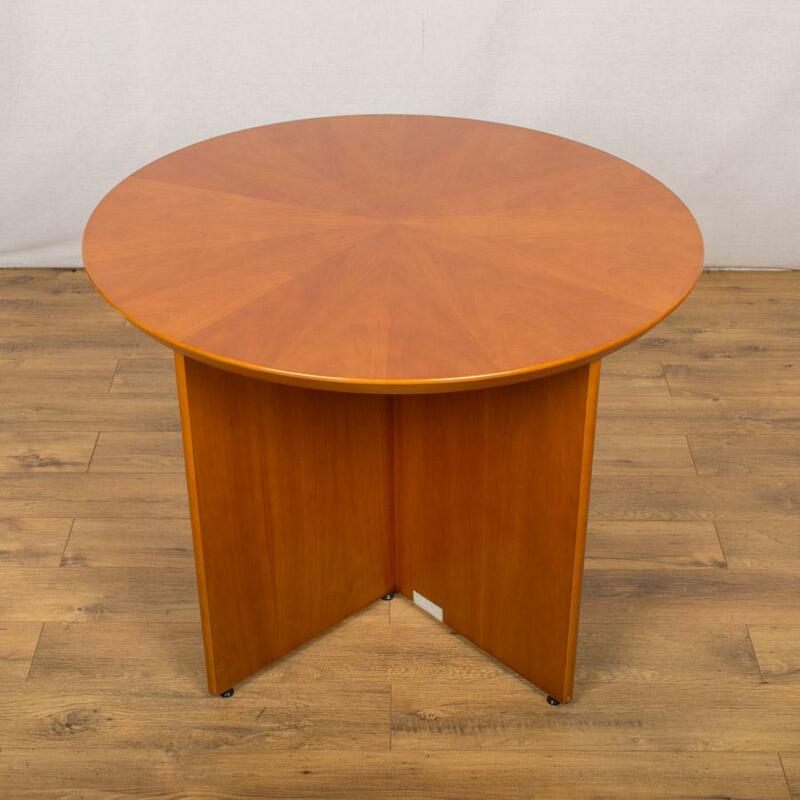 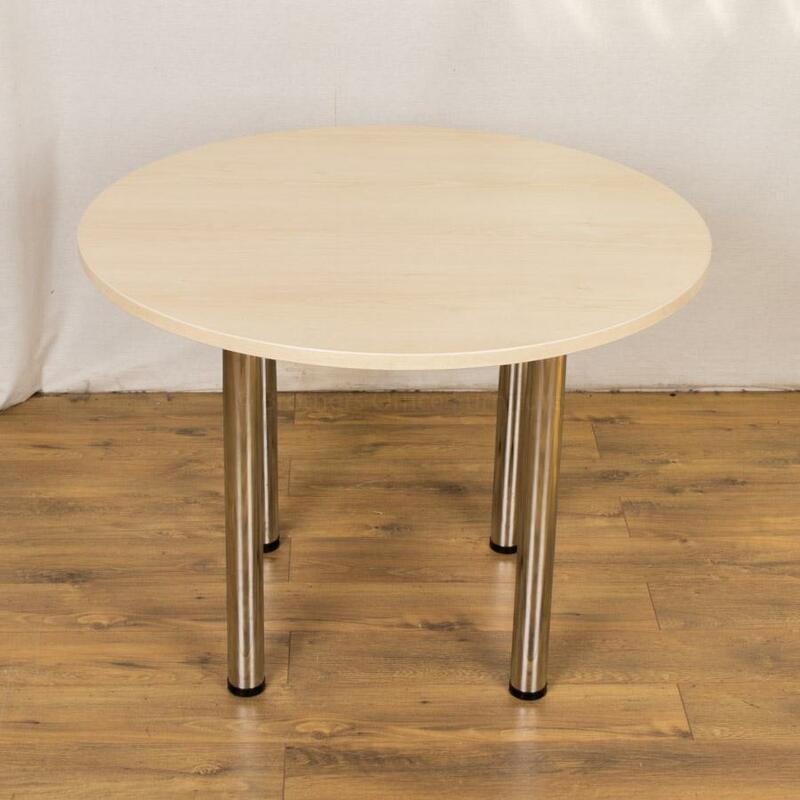 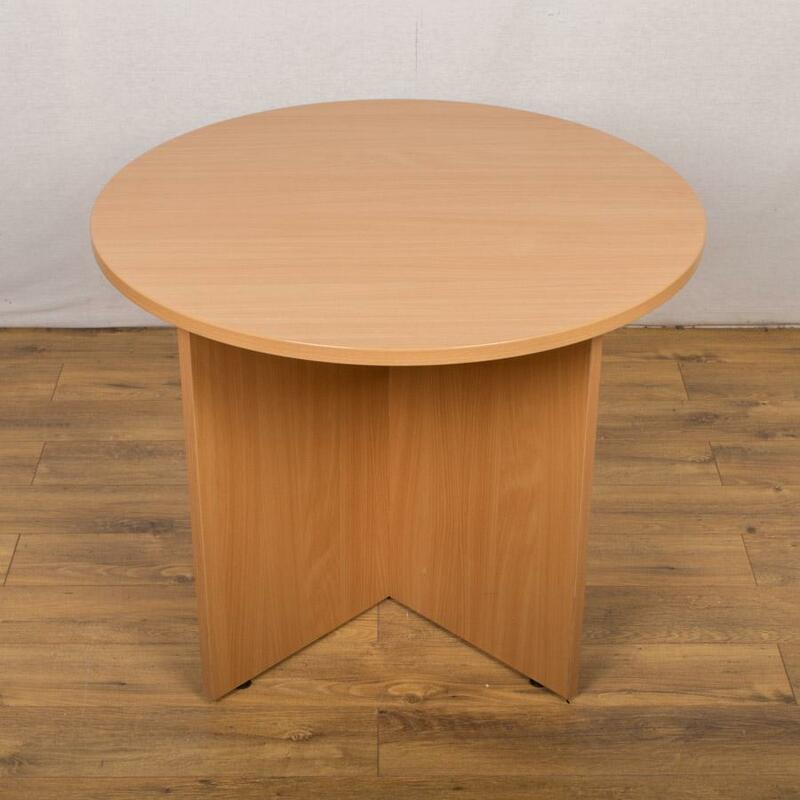 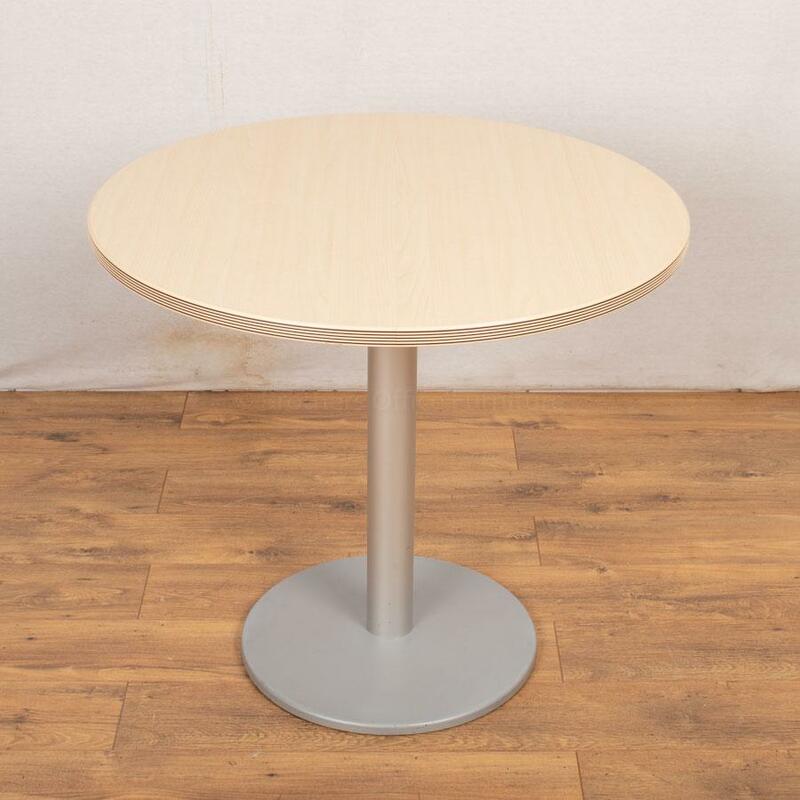 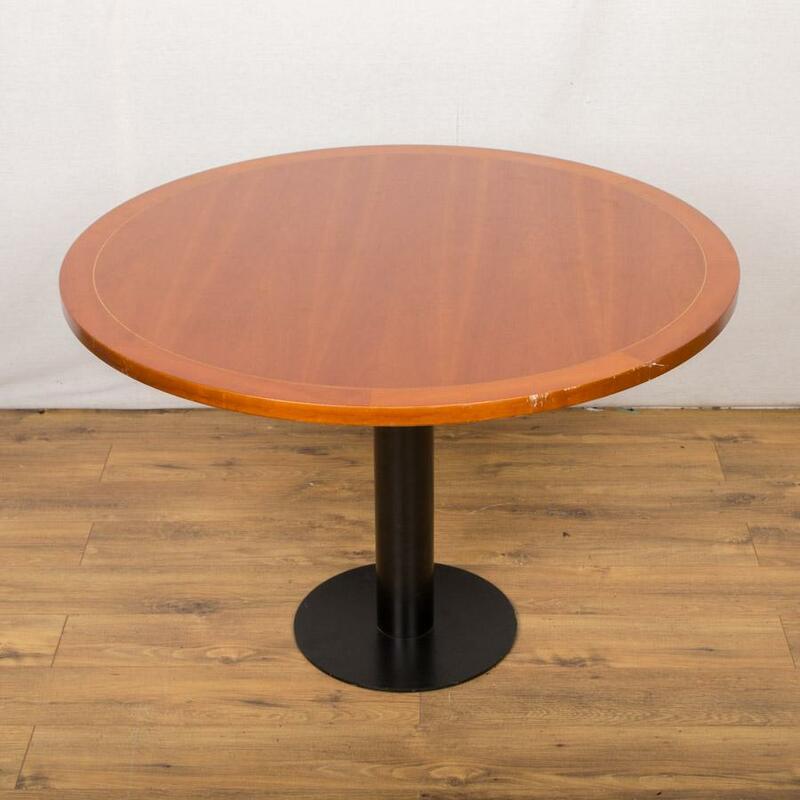 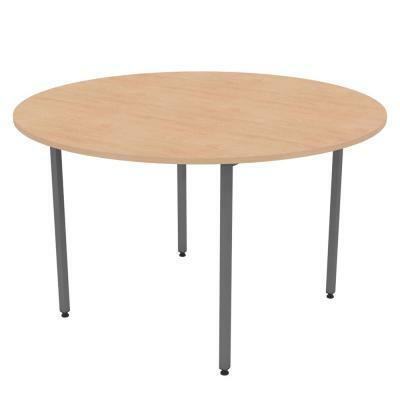 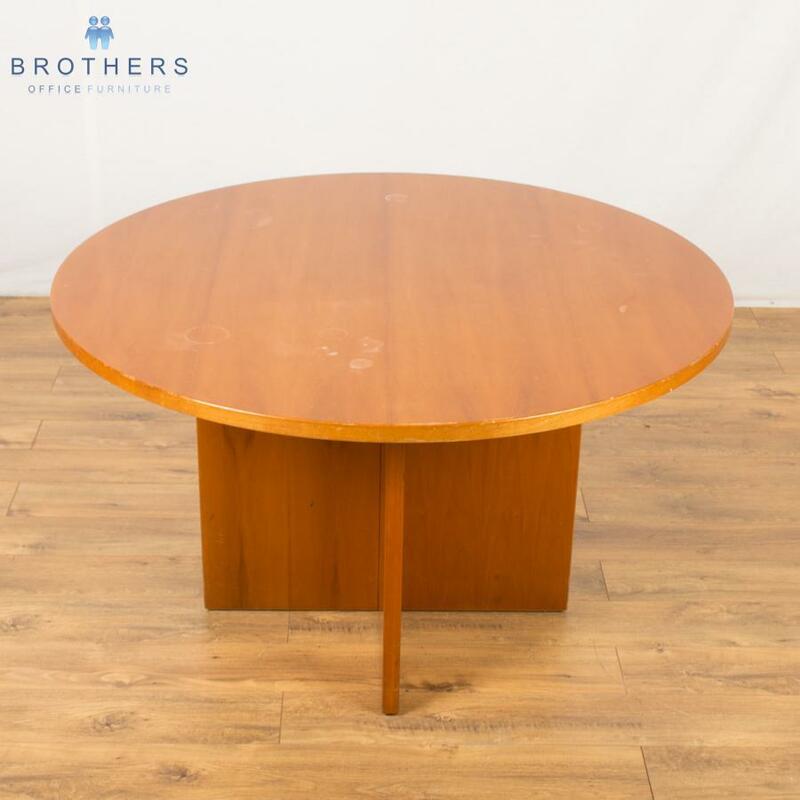 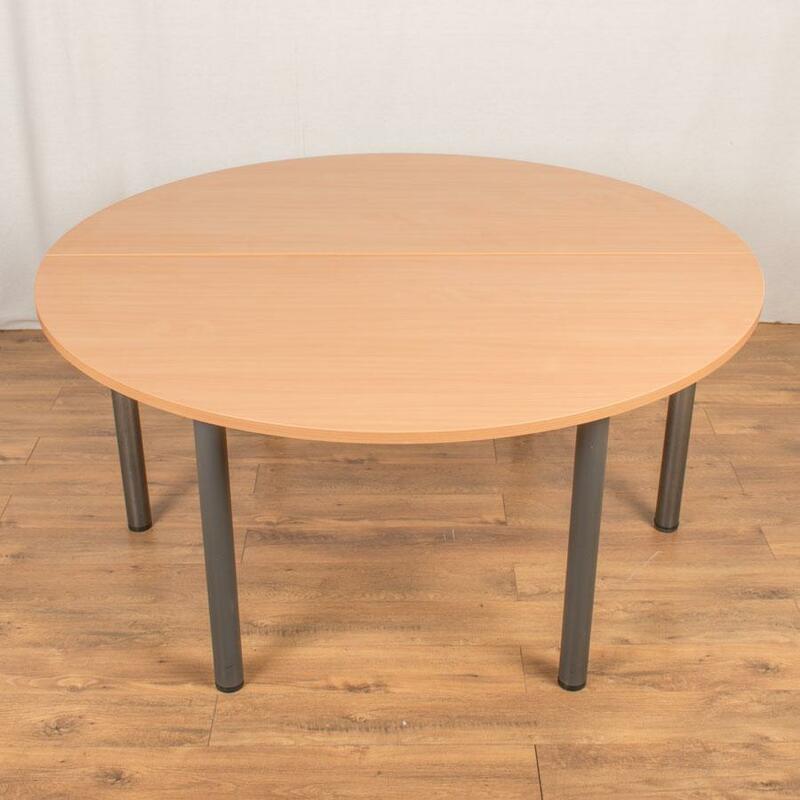 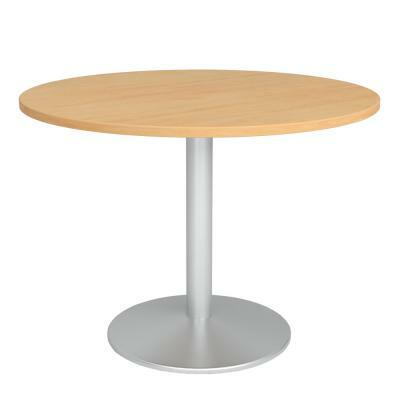 Our Round Tables Come with a 1 Year Warranty and Are Available Delivered & Installed Throughout the UK.